Bill Allder was recently appointed as the new business development head and sales manager of the Enterprise Ethereum Alliance (EEA). His role will be to increase the worldwide footprint of the EEA and promote the growth of their global membership. His position in the company will be effective immediately. Bill Allder has over ten years of experience and industry knowledge that he could use to bring better business development strategies and sales strategies to the EEA. His track record for developing sales for global alliances is exemplary. His presence will be helpful in expanding the membership of the EEA worldwide and solving challenges. His expertise includes sales strategy, membership to marketing, events and association management. Before joining the EEA, he was working as a director for the United States Geospatial Intelligence Foundation (USGIF) where he helped in increasing growth in existing markets and worked towards creating stronger member relationships. He received a Bachelor of Arts from Virginia Tech, before becoming a Certified Association Executive (CAE). 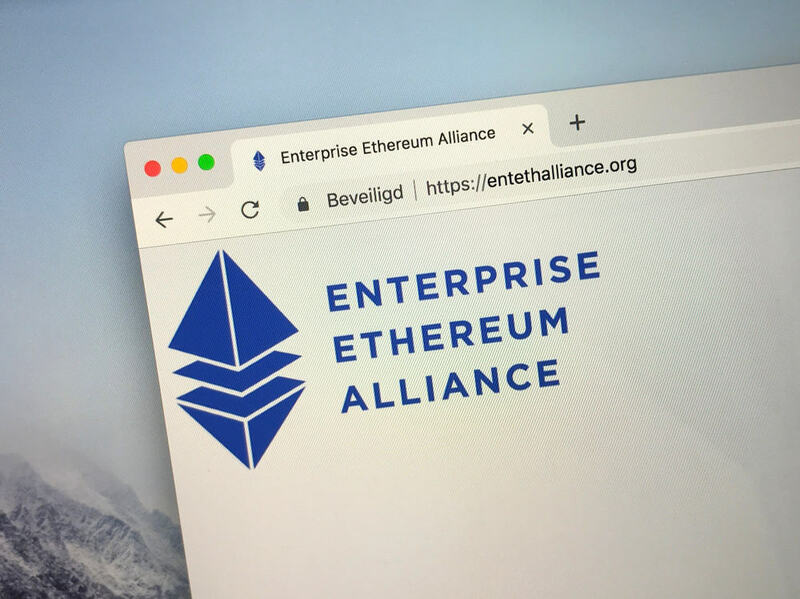 Enterprise Ethereum Alliance is the largest open-source blockchain initiative in the world which connects large enterprises, startups, and academics on a common platform. Prominent members include Accenture, Santander, Bancor, Cisco, CME Group, HCL, and others.